Good things do come in small packages! 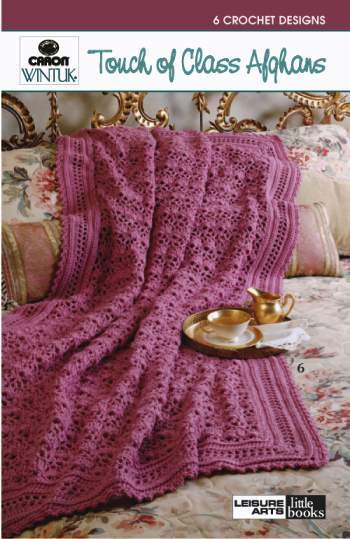 This inexpensive Little Book has patterns for six luxurious full-size afghans that you can make. The single-color designs are easy to recreate, making them great ideas for quick gifts! Softcover � 20 pages.